Blaine Morris is one of Marin County’s top producing Realtors and is a respected leader in the Marin and California Real Estate communities. Blaine is proudly affiliated with Compass Real Estate in Kentfield. Blaine lives and loves the active Marin lifestyle, and it shows in his Real Estate practice. Always just a phone call or email away, Blaine works seven days a week for his clients, providing them with the utmost in fast and efficient service and follow through. Blaine is consistently ranked among the top Realtors in Marin County. Blaine has over 30 years of professional sales experience. A skilled, expertly-trained negotiator, Blaine is focused, meticulous and detail-oriented. 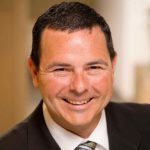 Blaine says that “My clients’ success and satisfaction with the home buying and selling process is my guiding principle. In addition, my clients deserve the most timely and complete information about trends in our market.” Blaine truly believes in the stability and importance of home ownership, purchasing his first home in Marin County at the age of 29. Blaine is an active leader in the Marin Real Estate community, volunteering and serving on the Board of Directors of the Marin Association of Realtors since 2012. 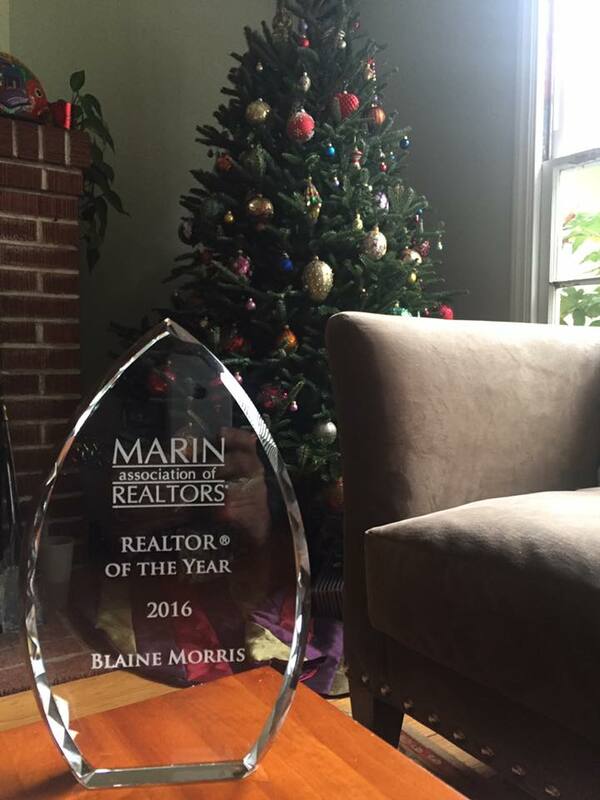 Blaine was named the 2016 Marin Realtor of the Year and he was the 2014 President of the Marin Association of Realtors. 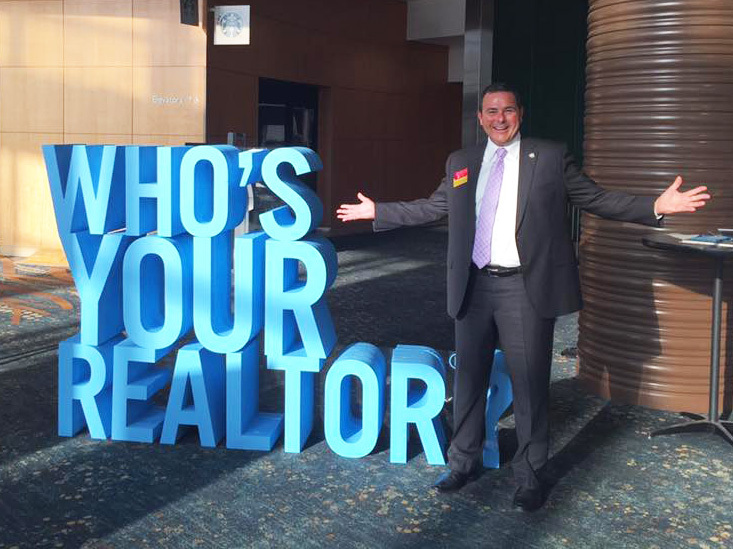 Since 2013, Blaine has also been on the Board of Directors of the California Association of Realtors, and is the Regional Chairman for Region 4, which consists of Marin, Sonoma, Napa, Mendocino, Solano and Lake Counties. He also serves on the Legislative and Land Use & Environmental Policy committees. 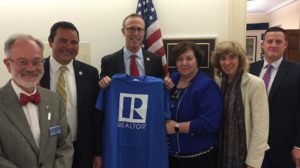 In 2015, Blaine was appointed as the California District 2 Federal Political Coordinator for the National Association of Realtors. Through Blaine’s business and volunteer efforts, he is highly engaged on all matters of the local Marin Real Estate and business landscape, advocating for his clients and for homeowners. Blaine is on the leading edge of local, statewide, and national Real Estate industry trends. Prior to launching his real estate career in 2003, Blaine enjoyed a successful career in the technology industry, including managing a $22 million sales operation at Oracle Software and directing the national sales efforts for Kleiner Perkins-backed Vividence Corporation, an early success in the customer experience management software category. Blaine has received numerous awards for sales and marketing production at each level in his career. Along the way, Blaine’s hard work, attention to detail, and customer-centric approach to doing business has earned him a high level of repeat and referral business. Whether you are searching for the home of your dreams, or thinking of selling it, Blaine can turn your dreams into reality! Behind Blaine is the strength and stability of the Central Marin office of Pacific Union’s International Real Estate, the leading brokerage in Marin County. Blaine is a California Native from the beach community of Carpinteria in Santa Barbara County. He has lived in the Ross Valley area of Marin County for twenty-five years. He currently lives in Cascade Canyon in Fairfax with his wife Heather. Some of Blaine’s passions include road and mountain biking, travel, backpacking and skiing in the Sierra, wine, and hiking the hills of Marin with his German Shepherd dog Kiki.